organizations building self-determination and empowerment in our communities. We will gather to highlight our efforts to counter the destructive and harmful practices being perpetrated against our communities. Come together because everyday that we are being attacked from every angle is a day to be grateful that we, the people, in our power, in our revolutionary love are standing up together! Bring a picnic lunch, enjoy music and activities, listen to inspiring speakers, and participate in the reading of letters from our community members on the other side of the wall. Unite in solidarity for the self-determination, health, and empowerment of our communities. RSVP for tabling is encouraged, but not necessary. Tabling RSVP number is 707-601-2901. 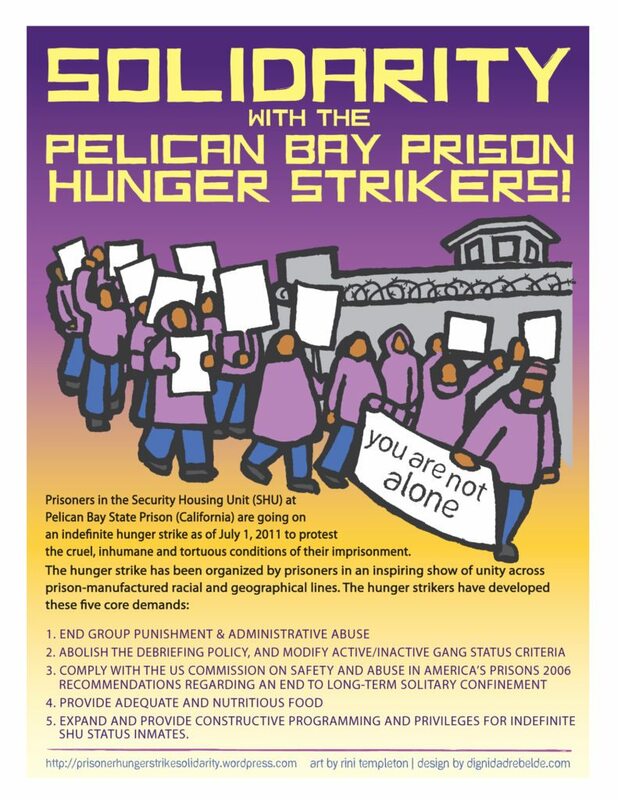 Sponsored by California Prison Focus (CPF), a non-profit human rights organization dedicated to exposing the abuse, violation, and neglect of basic human rights concerning our community members behind bars. 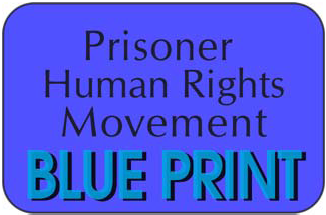 CPF publishes a quarterly newsletter, providing a platform for otherwise silenced voices of those on the inside and continues to fight for ending solitary confinement torture. Founded in 1991, the all-volunteer group operates entirely on individual donations and small grants.